Elegance coming your way through a party dedicated to the world’s most consumed beverage – tea. You never need a reason to host your own tea party. If you just feel like getting dolled up and staying in with some good friends and family members, this is the ideal party format. 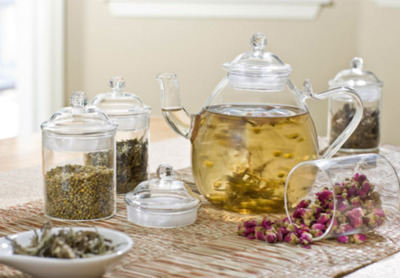 This week we’ll be featuring several posts with a variety of well needed tea party tips. When planning a tea party the first thing you must contemplate about is the theme you plan to have incorporated. The theme I’m going to work with today is vintage summer picnic. Perfect for this time of the year, and it’s my personal favourite for some outdoor fun! *Be sure to check back tomorrow for Tip #2! The post tea party tip #1 appeared first on The Cup of Life.